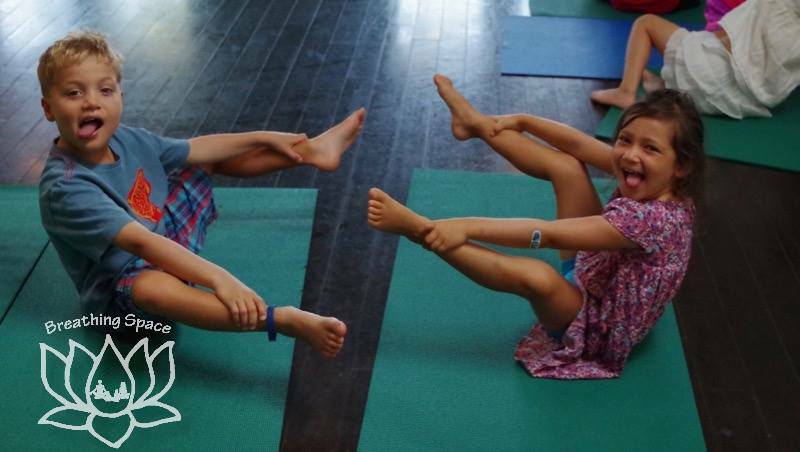 Fun and learning through yoga movement classes, mindfulness activities, relaxation, games, crafts, field trips and outdoor time. 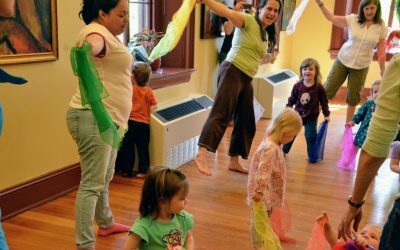 Spring and Summer Camps Enrolling Now! 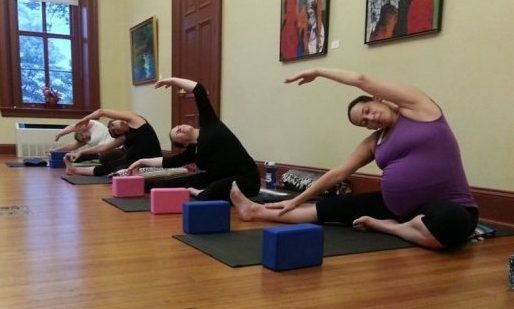 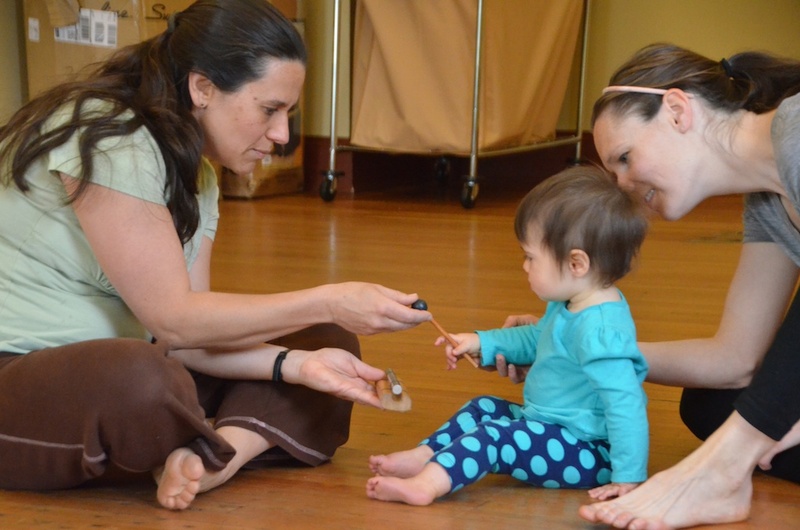 Breathing Space supports healthy families through yoga and wellness education for all ages.